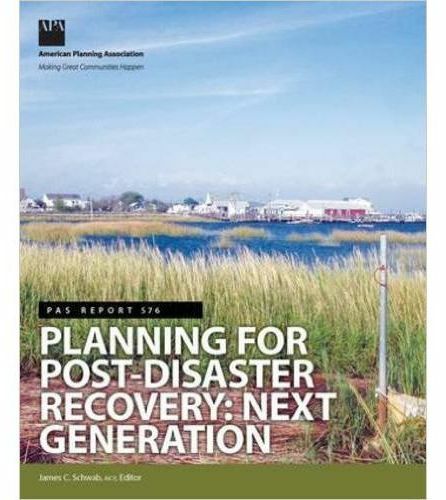 In 1998, the American Planning Association published the first guidebook for local planners confronting all types of natural disasters: flood, earthquake, tornado, wildfire, and hurricane. Now APA has issued a report with the latest policies and procedures. The updated manual offers a no nonsense explanation of the benefits and limitations of planning for unpredictable events. Case studies from big cities and smaller towns show what it takes to come back stronger from a natural disaster.